Francis Fukuyama’s criticism of the Iraq war put him at odds with neoconservative friends both within and outside the Bush administration. Here he explains how, in its decision to invade Iraq, the Bush administration failed in its stewardship of American foreign policy. First, the administration wrongly made preventive war the central tenet of its foreign policy. In addition, it badly misjudged the global reaction to its exercise of “benevolent hegemony.” And finally, it failed to appreciate the difficulties involved in large-scale social engineering, grossly underestimating the difficulties involved in establishing a successful democratic government in Iraq. Fukuyama explores the contention by the Bush administration’s critics that it had a neoconservative agenda that dictated its foreign policy during the president’s first term. 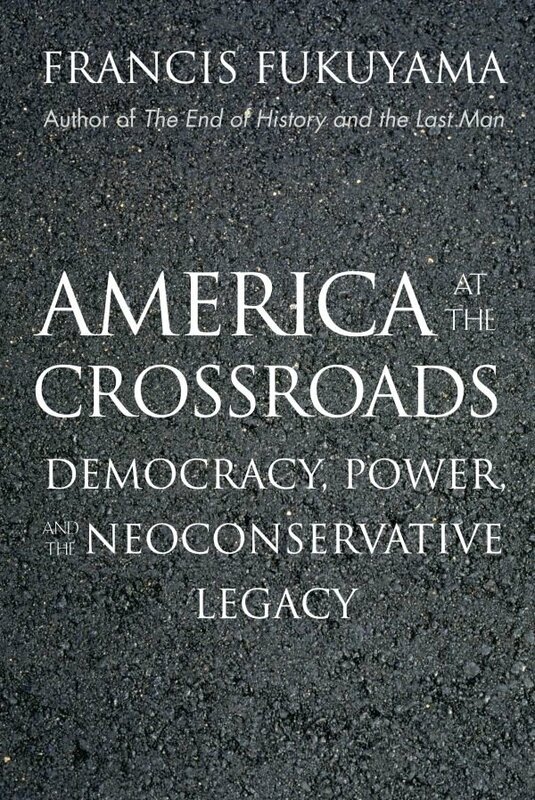 Providing a fascinating history of the varied strands of neoconservative thought since the 1930s, Fukuyama argues that the movement’s legacy is a complex one that can be interpreted quite differently than it was after the end of the Cold War. Analyzing the Bush administration’s miscalculations in responding to the post–September 11 challenge, Fukuyama proposes a new approach to American foreign policy through which such mistakes might be turned around—one in which the positive aspects of the neoconservative legacy are joined with a more realistic view of the way American power can be used around the world. Francis Fukuyama is Bernard L. Schwartz Professor of International Political Economy and director of the International Development Program at the School of Advanced International Studies, Johns Hopkins University. He has written widely on political and economic development, and his previous books include The End of History and the Last Man, a best seller and the winner of the Los Angeles Times Book Critic Award.